Neil Tries Habitual Specialty Coffee! Habitual Coffee first began in Ortigas near the Home Depot complex. In 2015, they moved to Chino Roces Avenue in Makati. Each coffee shop has an identity of its own because of the uniqueness of each creative mind behind each concepts. 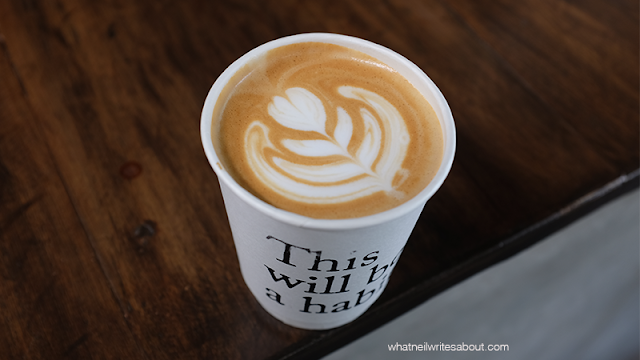 What stood out from my repeated experience from habitual was their skills on the Aeropress. 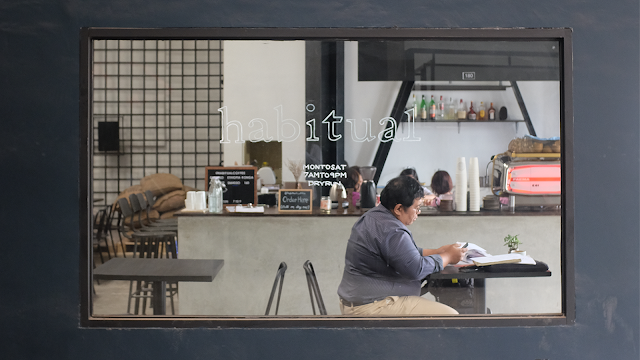 Habitual's design aesthetic is pretty simple combination of textured concrete, black steel and wooden counter tops. It's simple, elegant and charming. I would come by several times just to try the varied seating options. There is a huge steel column/beam that supports the whole building where the bar/counter is enclosing. It gave it quite a bit of character. On the said beam is the menu where you can find the standard espresso, latte, iced coffee and the like. Third Place in the World! It has this health and wellness feel because of the gym behind the coffee shop. 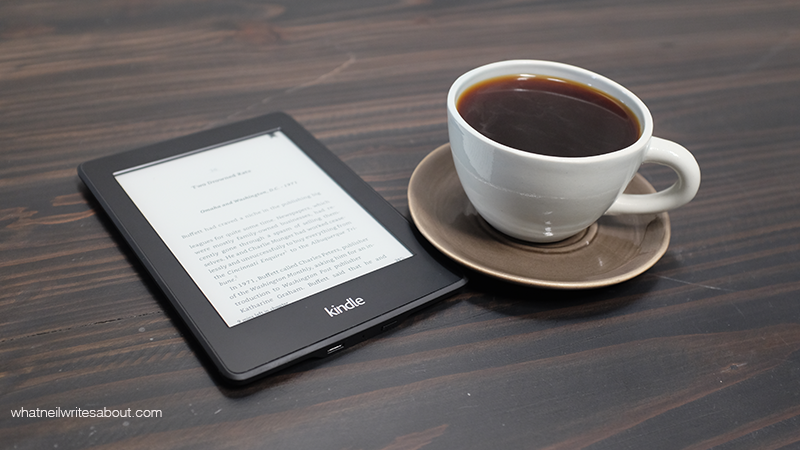 You could imagine some of the hardworking people who workout in the morning or the afternoon where they get their caffeine fix. This was made so because of the worn down path leading the doors and then to the gym of the complex. Let's make it a Habit! 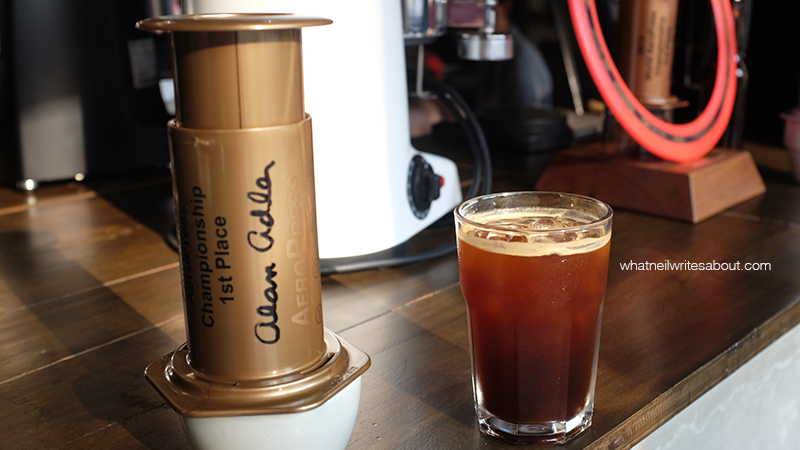 One of the people behind Habitual Coffee won third place in the World Aero Press Championship several years ago. So when I first tried their Aeropress, I was floored. I've had several Aeropressed brewed coffee before, but after having the one from Habitual, I never wanted any one else to press coffee for me. There Aeropressed Coffee are one of the best in the country! They serve most drinks hot or iced. 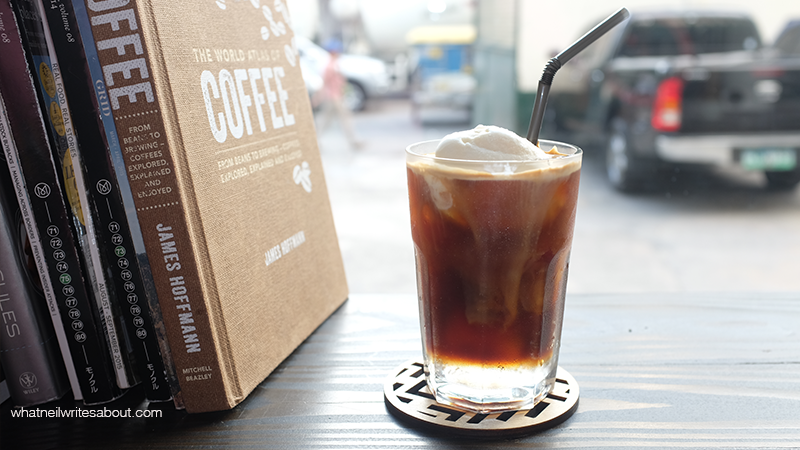 Iced is perfect for the hot summer in manila. It's refreshing with a kick!They also offer coffee with soda water and its quite a different experience. A cold coffee kick with fizz at the end. It's more refreshing than an iced coffee but it's a like it or hate it thing for me. The baristas of Habitual are an interesting bunch. In my multiple visits, I would always try the coffee of barista that I've never tried before and the great thing is that they maintain production of great coffee but each barista adds a little uniqueness to his her own brew. This was just me being nit picky but I love all their Aeropressed and all their espresso based coffee that I have tried so far. 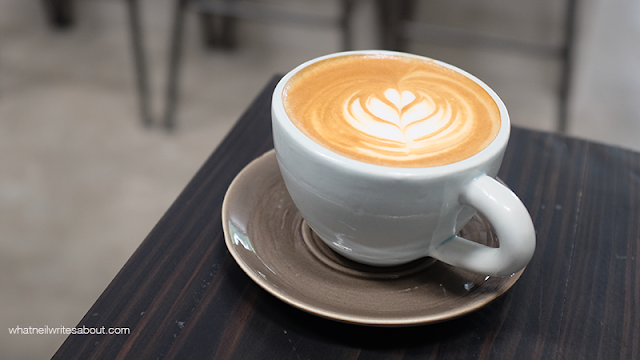 Their stellar Aeropressed coffee starts at Php 160.00! While their Espressos will set you back Php 120.00. 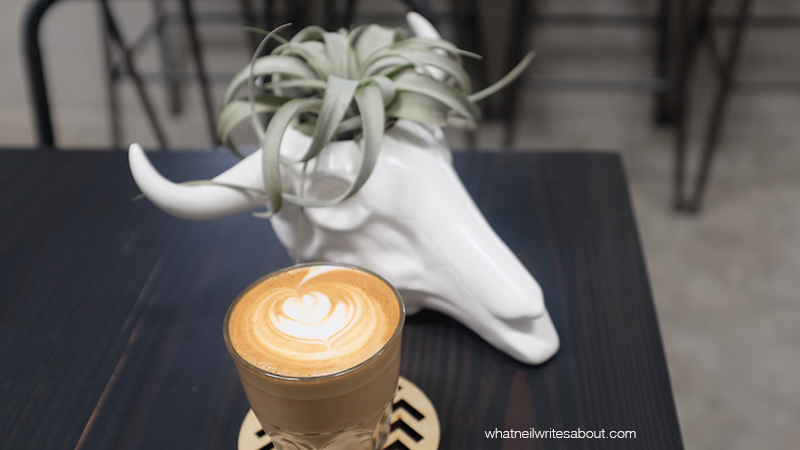 The Cortado and flat white is at Php 140.00 while an Iced white is Php 160.00. The classic latte costs Php 150.00 while their mochas start at Php 160.00. They also serve a modest selection of tea that ranges from Php 120.00 to Php 150.00. All are priced reasonably and are of premium quality. 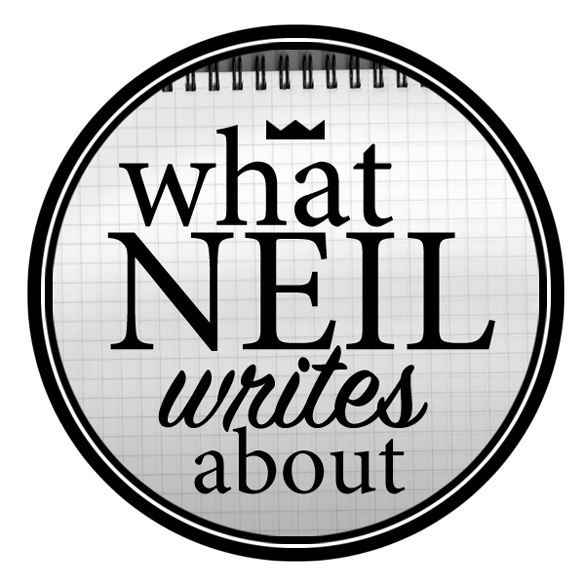 Neil Writes About Nagsasa Cove!